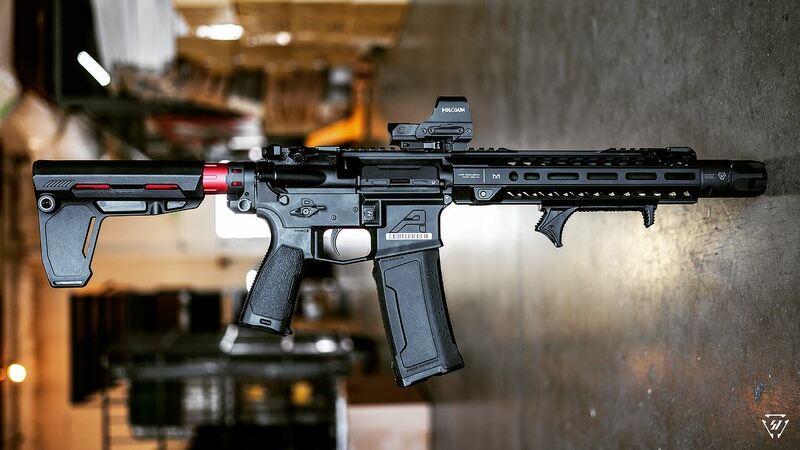 ARBuildJunkies recently sat down with Joshua Reed, Outside Sales/LE and Military Subject Matter Expert at Strike Industries to discuss the company, some of its most popular items in 2018, and what he’d recommend for a first time AR builder. 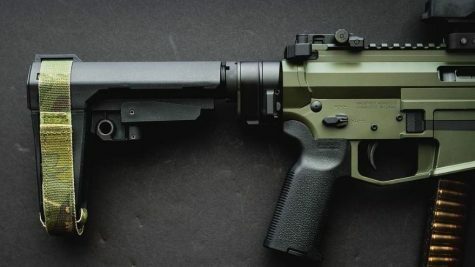 What is the Best AR-15 Stock or Stock Kit? Since there are so many options to choose from when it comes to AR-15 stocks and AR stock kits, it can be difficult to know which one is right for your build. Read through this handy guide to get some ideas on what to consider when buying a stock or stock kit. 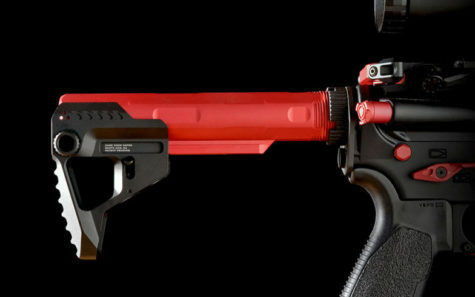 Strike Industries has released their new skeletonized, low profile Pit Viper 2 in 1, adjustable or fixed stock. 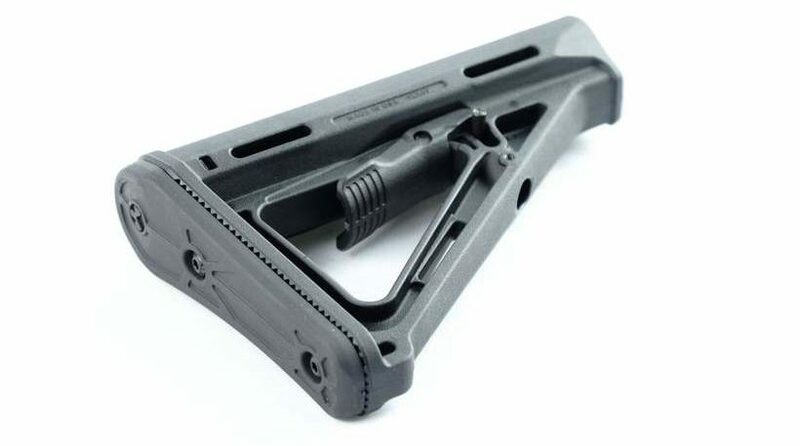 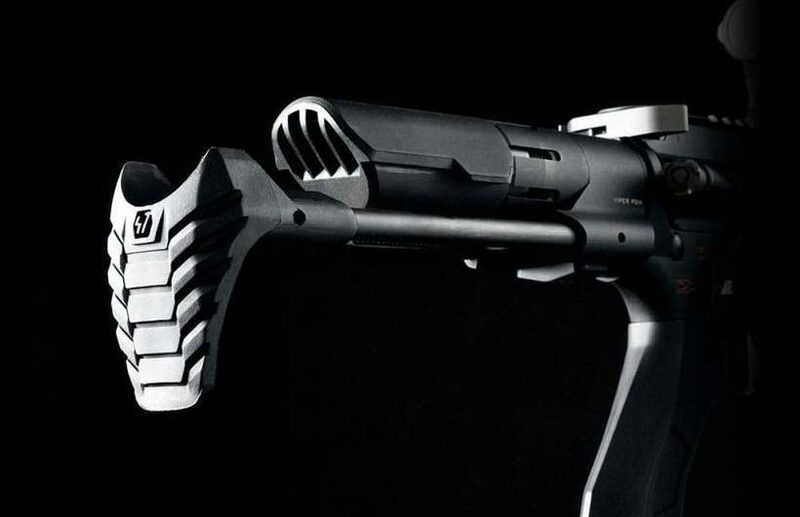 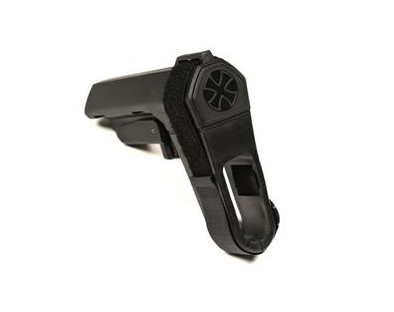 The stock is made of aluminum and includes all necessary hardware needed for either option.